Definitely a wedding calls for a wedding dress. Nowadays, people have a lot of options when it comes to buying a bridal gown. This makes picking a perfect dress a tough task. 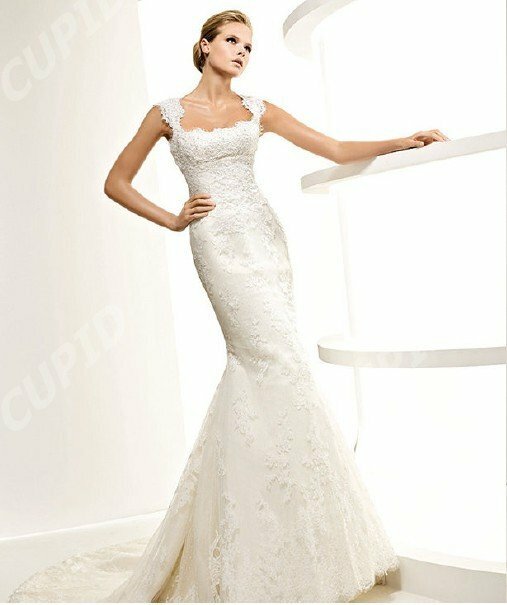 For brides who are searching for perfect bridal wear that can make their wedding ceremonies shine, lace trumpet wedding dress can be an ideal choice. 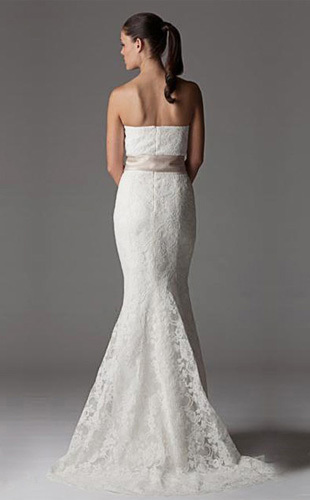 Lace trumpet wedding dress will always be glamorous and elegant. If you are the bride who want to make a grand entrance this dress style is a perfect choice. Give this kind of dress a try, it won't disappoint you.